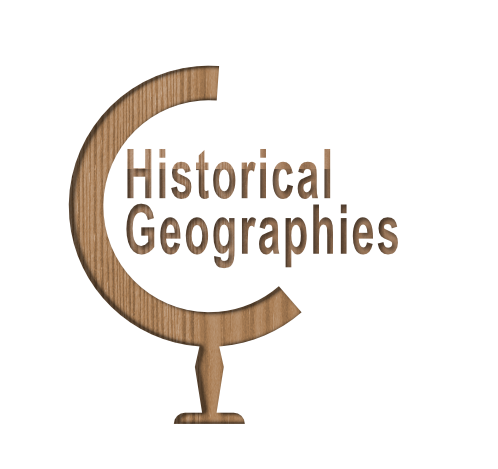 All material, including text and images that are used on this site is the copyright of Marjorie H Morgan and Historical Geographies unless otherwise indicated. For any other proposed use of the material on this site, please contact us. Explain how and why you wish to use the materials. Please include your contact details as follows: name, organisation, telephone number, and email address.